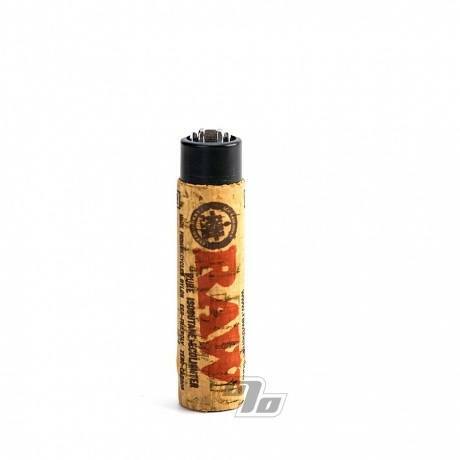 Check this genuine RAW Clipper Lighter that's hand wrapped in natural cork! 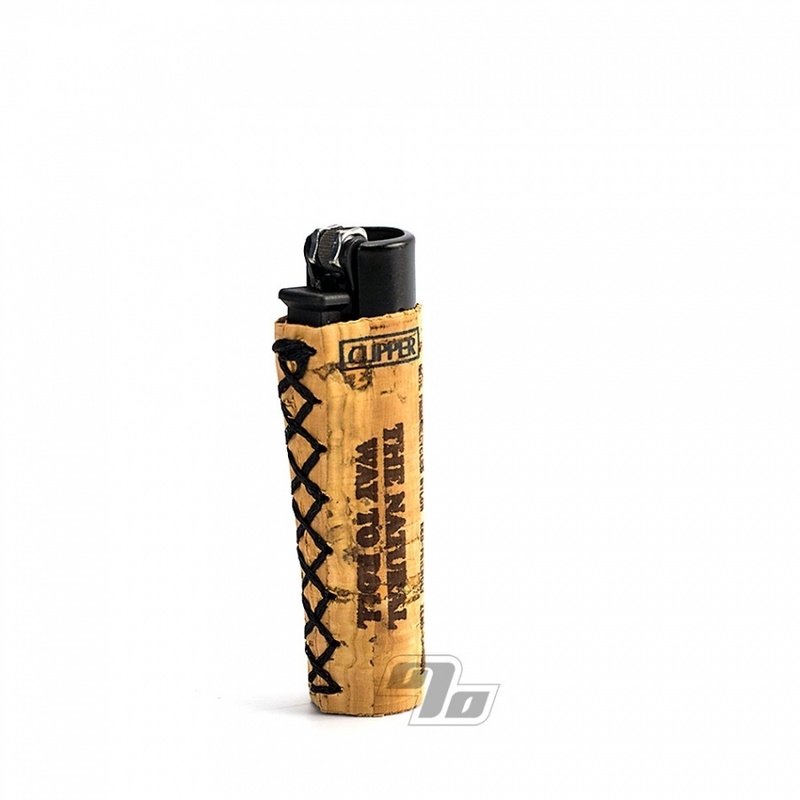 Even if you don't just love RAW Rolling papers you need this Cork Clipper Mini Lighter. It's emblazoned with the RAW Rolling Paper logo but more than that the cork wrap is just so cool. It's a pleasure to hold, use and carry with the soft covering and measuring up at only 2.5 inches tall by 0.5 inches in diameter. 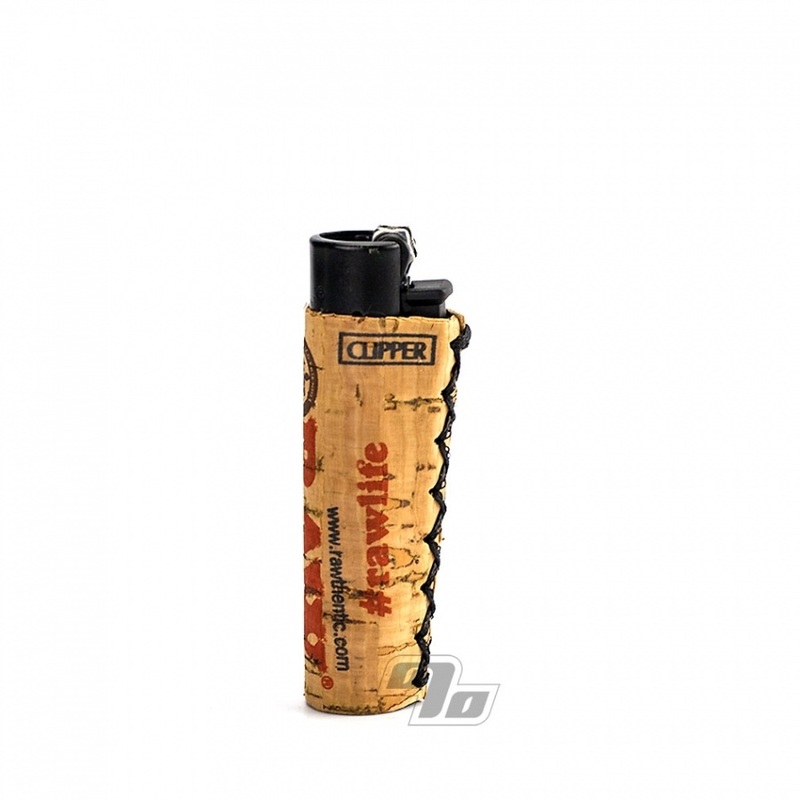 Cork covered Clipper Lighters are definitely not your average lighter. Clippers are famous for their reliability and quality. Each one is made in Spain from a super strong nylon material instead of cheap plastic. Won't crack and explode like cheap lighters. 3000 lights from each one, opens beers w/ease, integrated poker and it's refillable. 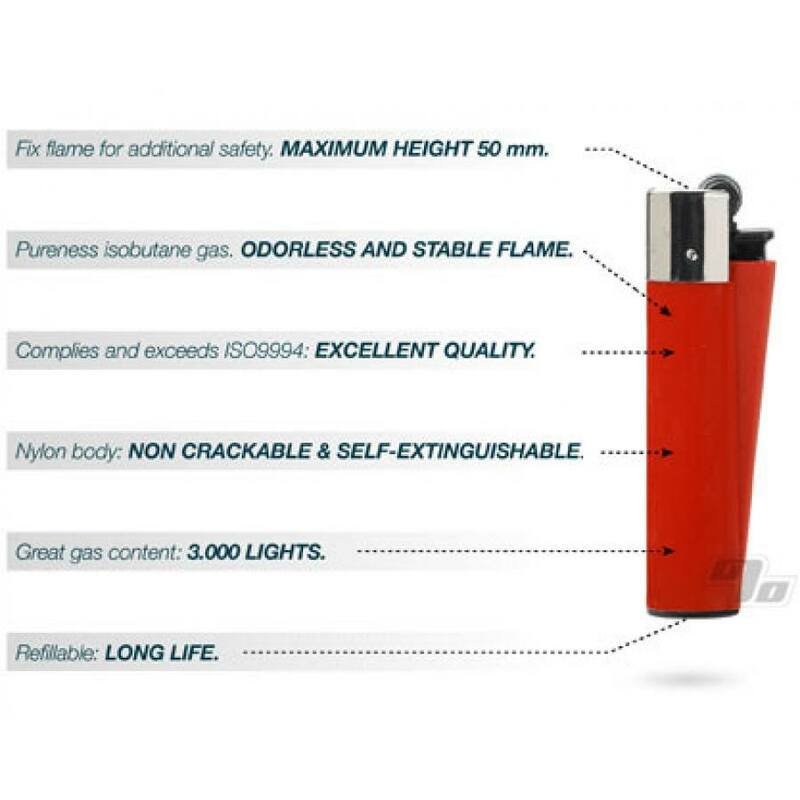 Clipper lighters have a high recycled content incorporated in each. If that wasn't enough, every time you refill you save a liter of oil over buying a new lighter. Covered in sustainable and natural cork for added protection.